Toast and Kripp gave it a try, maybe you should too. 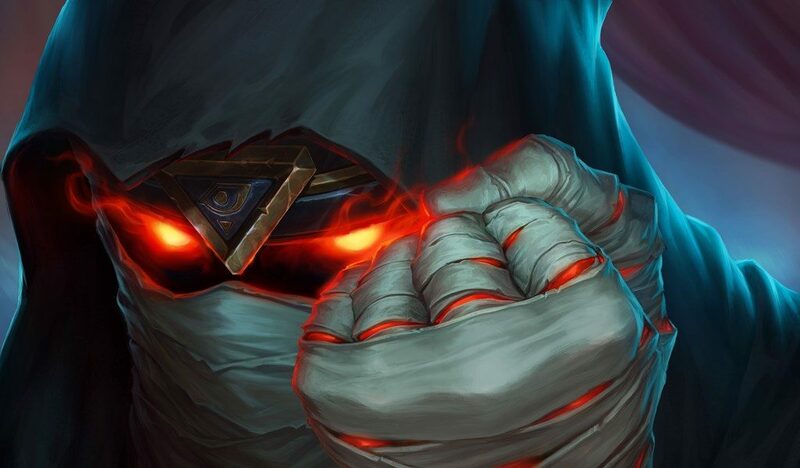 Hearthstone recently released a number of improvements aimed at getting players ready for the new Rise of Shadows expansion. Among those changes is a new and improved version of the game’s autocomplete deck feature. And it’s way better than anyone expected. Generally when crafting a deck, most players know exactly which 30 cards they’ll be looking for. In situations where you may be missing a particular card or two however, Hearthstone is kind enough to automatically complete the deck for you. Up until the recent changes, the autocomplete feature was notoriously bad. It often felt like the game would just toss in some random classic cards to fill the missing space. Using the feature didn’t make the player feel like their deck’s core strategy had been realized at all. Luckily for us, the new autocomplete feature feels exactly the opposite. Though we don’t know exactly how it works, many on Reddit think they have figured out the secret behind the new feature. Players believe the algorithm looks at all decks by win-rate, and then uses that to calculate a win-rate for each individual card. Part of what supports this argument is the fact that pressing auto-complete for a class like Paladin will generate the best performing Odd Paladin deck for you if you own all the cards. Big names in the Twitch community like Jeremy “Disguised Toast” Wang and Octavian “Kripp” Morosan have been exploring the feature by doing an autocomplete challenge. Using a variety of decks built around a few cards or no specific cards at all, both pros have been winning consecutive games on stream. Both Kripp and Disguised Toast also uploaded videos exploring the new feature to their respective YouTube channels. Kripp set out on his journey with the intention of pushing the feature’s new algorithm to its limit. He started by adding a few Mage cards that seem good at face value, but never get any competitive play. Cards like Splitting Image, Scorch, and Blast Wave made up what would eventually become a Frost Lich Jaina wielding variation of Control Mage. Kripp found success with the deck, defeating various opponents playing at around Rank 10. For his part, Toast raised a salient point before launching into his games. 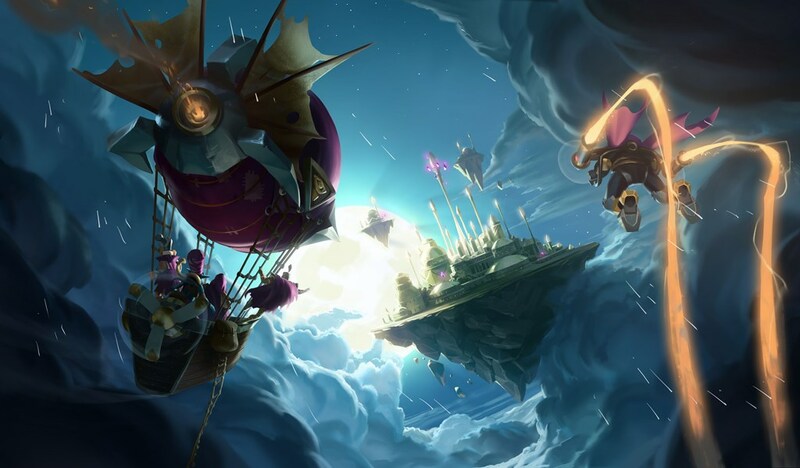 Addressing critics of the new feature, he noted that the majority of players are already looking their deck up online anyway. So using autocomplete just balances things out for people who aren’t. Toast tested the system by adding Baku the Mooneater to a Warlock deck and allowing it to complete the rest. What Toast expected to be a trash deck ended up delivering him a number of surprising victories, also playing at around Rank 10. While it’s not always the case, what works for the pros might work for you. Tons of players across Reddit are reporting success with the new autocomplete feature as well, so maybe there really is something to it. Autocomplete can also be a great way to build decks for classes that you may not be very knowledgeable on, so at the very least you can use it to try something new.